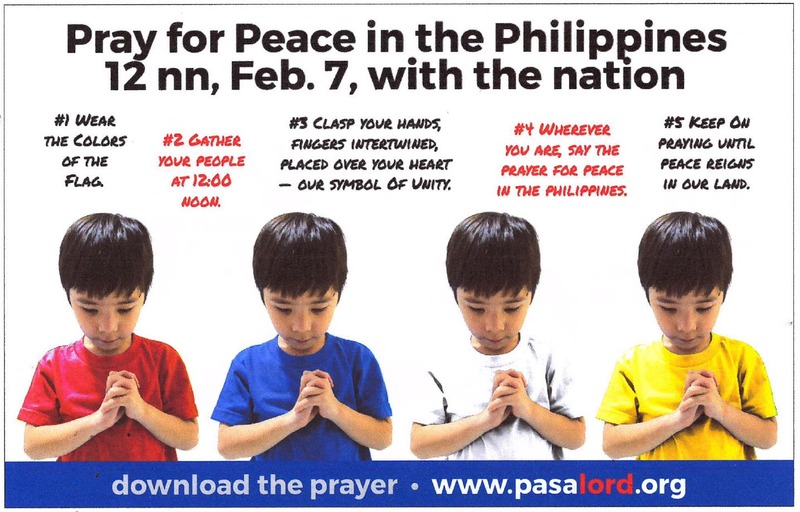 Join ABS-CBN and the PasaLord Prayer Movement in the first ever nationwide Prayer for Peace in the Philippines on Thursday (February 7) at 12 noon. For more information, visit https://pasalord.org. I vote for Kim Taehyung(V), korea. This guys is deserved to be number One. So to all ARMY’s like me.. Please our Tae2x..he deserved to win. Thank you. I hope my vote will count.